Making sure the structural steel is cut to specifications is critical to how the steel will fit when it is erected on the job site. 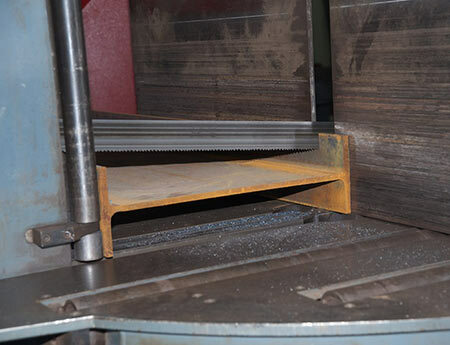 CMF invests in the latest saw technology. 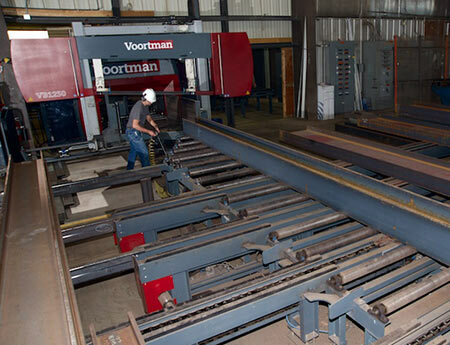 Our automated material handling system is one of the largest, handling material lengths up to 72’ long. 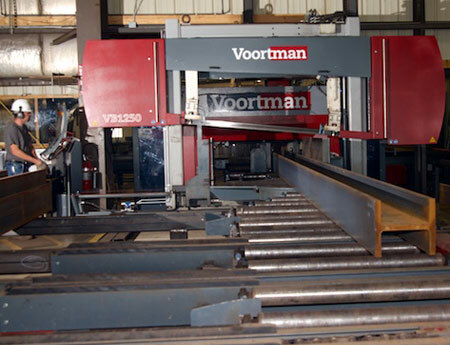 This maximizes versatility and volume cutting for the highest efficiency. Our experience allows us to use this technology to ensure cost and timeline to fit your expectations. 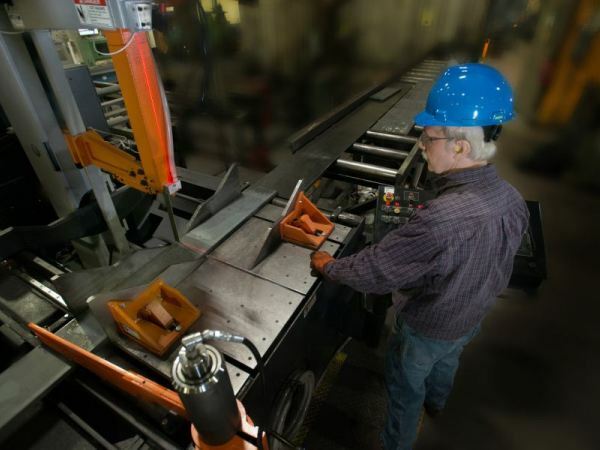 Fully automatic feed system, auto gauging and up to 60-degree miters.